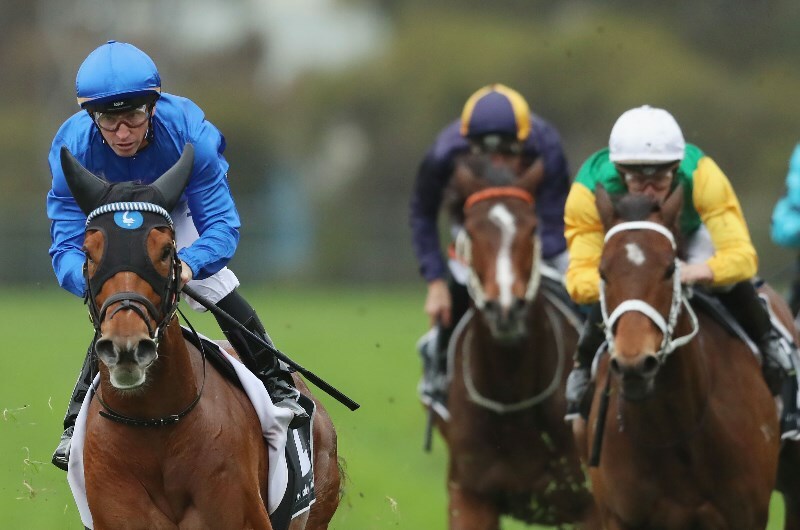 The Futurity Stakes is one of three major races on Blue Diamond Stakes Day, which includes the Blue Diamond Stakes and the Oakleigh Plate. With recent winners including All Too Hard, Typhoon Tracy, More Joyous and Black Heart Bart, it's a race to win and another talented field will line up in 2019, including 2018 winner Brave Smash. Can the former Japanese sprinter back his win up or will another contender take home the trophy? Alizee is the form runner of the race having won her last two races and that includes a quality two-length at Rosehill last start. The James Cummings-trained mare could be the next star of the turf and winning the Futurity Stakes would cement those thoughts. Having Hugh Bowman in the saddle is a big asset and although she has drawn barrier 11, she looms as one of the better winning chances. Brave Smash is an enigmatic type which has a negative return on income but he has plenty of ability and can strike at any time, which is exactly what he did in this race last season. The talented type held off fellow Japanese runner Tosen Stardom to win the Futurity Stakes before going on to win the 2018 Manikato Stakes at Moonee Valley. He is also The Everest placed and there's no doubting his ability to run well in the big races. His two subsequent starts since winning the Manikato haven't been great but he targets these races and given his previous form at Caulfield, he must be respected again.. The Peter and Paul Snowden-trained five-year-old has been steady this season and although beaten by Manuel last time out Caulfield, he will appreciate the conditions of this race much better. Drawing wide won't be an issue as he gets back during the run and he should be fighting out the finish.